Everything is constantly evolving on the AR scene along with the rest of the Mixed Reality and Virtual Reality spectrum. In the industry, soon-to-be one of the biggest of its kind, there is continuously new developments and features. The intent of this newsletter is the scoop out the necessary for you to stay on top and in tune for the latest in AR. Our first article goes into depth about the spectrum that is virtual and augmented technology. Where we have come from and where we are going - the evolutionary tree of virtual and augmented technology. For both application and development, a lot of the tech is often restricted by not more than the imagination, and science fiction starts feeling like more a tangible reality. So how do you create AR? 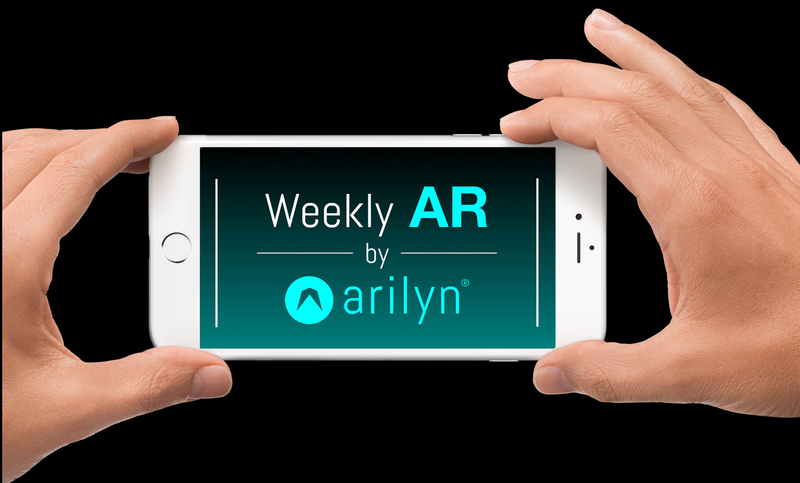 Arilyn being the obvious answer with our desktop-based platform, Arilyn Manager, with which you build your AR campaigns, requires no coding, but uses Unity and has integrations for ARkit and ARcore. ARwhat you say? Look no further, with Google offering courses in AR basics here.